What exactly is this? A Remake? 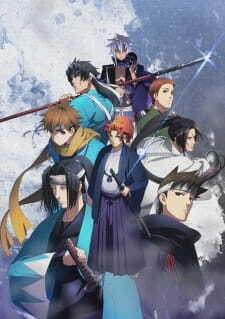 New Peace Maker Kurogane will be a film series.